Ask any Mumbaikar, and you’ll discover that food is one of the city’s prevailing passions. From casual, street-side dhabas all the way up to the heights of fine dining, the near limitless array of culinary options caters well to a city of close to 20 million bellies. For a memorable trip to this gastronomic paradise, you’d do well to plan stops at the best restaurants in Mumbai in advance. These five eateries are world-renowned for their cooking – and offer a true taste of the city’s culture. Reservations certainly recommended. 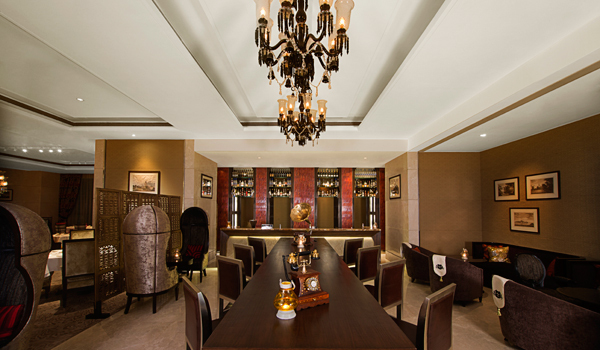 Newly opened within the Palladium Hotel, The Sahib Room evokes India’s colonial era with opulent, culture-melding décor. Said to be inspired by traditional Indian hospitality, the venue, one of the best restaurants in Mumbai, doesn’t skimp when it comes to sourcing high-quality, flavoursome ingredients. Afterwards, guests can wander over to the partner Kipling Bar for a potent cocktail like the Mowgli, which blends whiskey with black tea and spices. 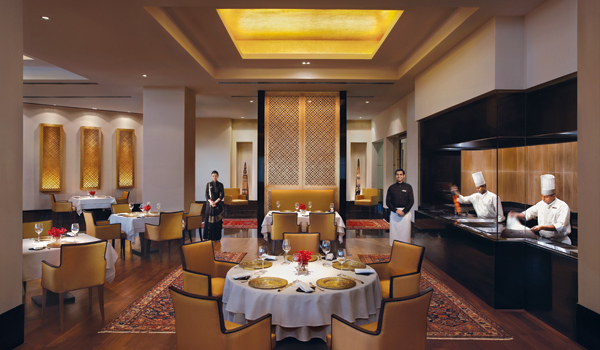 Michelin-starred chef Vineet Bhati is behind the glittering Ziya, the jewel in the Oberoi’s collection of restaurants. An innovative take on nouveau Indian cuisine, the restaurant offers diners the chance to indulge in a tasting menu, full of indulgent plates like lobster flavoured with curry leaves and lamb chops scented with ginger. From within the elegant dining room, a glassed-in kitchen lets diners observe the busy chefs at work. 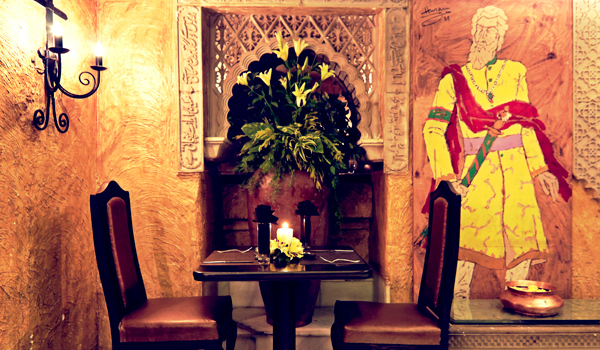 Said to be inspired by the frontier regions, and serving hearty, meat-centric dishes hailing from Punjab and beyond, Khyber‘s interior offers a mixture of rustic and chic: alongside elegant carved doorways and dark wood tables, you’re also likely to find stone walls, wooden ceiling rafters and stylised murals. This is a restaurant that caters decisively to the carnivorous: whether in spice-laden skewers of seekh kebabs, mustard-infused Achari Tikka chicken, or the much acclaimed raan (a slow-cooked leg of lamb that is regarded as a house specialty). Luckily, there’s excellent naan and roti to mop it all up with. Considered a modern classic amongst the best restaurants in Mumbai, Indigo should rightly be included on the itinerary of any culinary voyager to the city. The product of chef Rahul Akerkar – who got his start in New York before relocating to India in 1989 – the restaurant is located within a tastefully restored colonial bungalow. 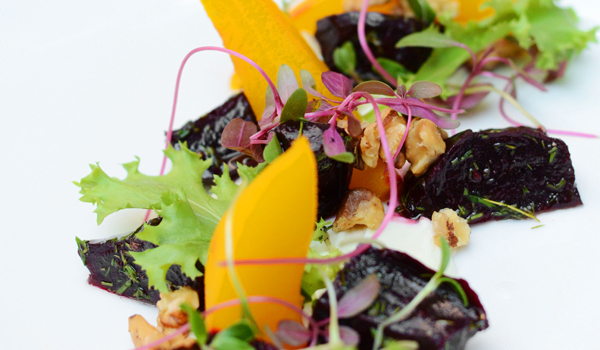 Indigo’s cooking is international and pulls from a wide array of inspirations – like the pulled duck tortellini served aside bok choi and tomato jam, or the house-smoked salmon with radish and cucumber sorbet (guests can savour oysters plucked from Cochin in between courses). 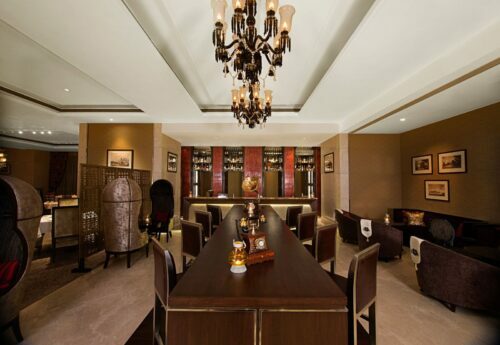 And don’t forget to pay a visit to the popular bar for the extensive Martini selection. Bungalow 9 is a favourite amongst Mumbai locals and visitors whose tastes stray to the continental. 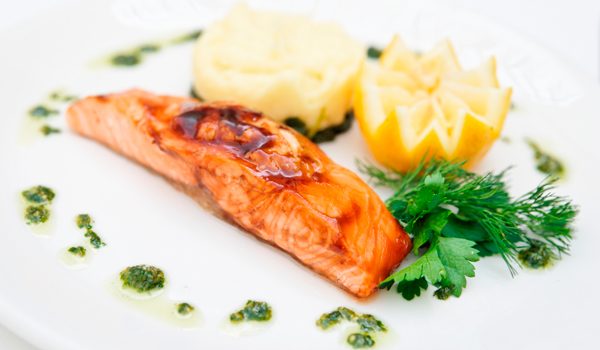 The wide-ranging menu spans a huge range of culinary inspirations, comprising everything from chilli and honey-glazed salmon to Italian-inspired polenta and luscious, spice-marinated lamb shank. Within the cosy environs of its, yes, bungalow-inspired dining room, the restaurant is warmly inviting.